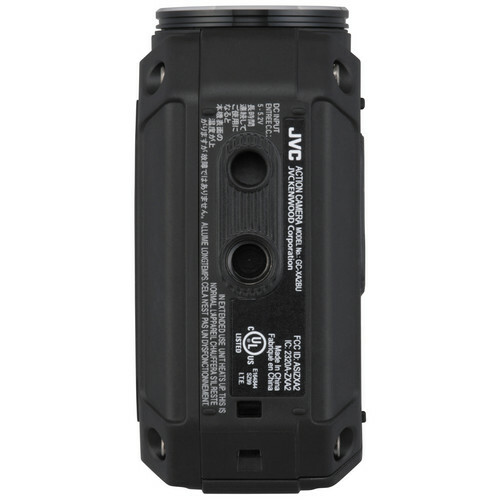 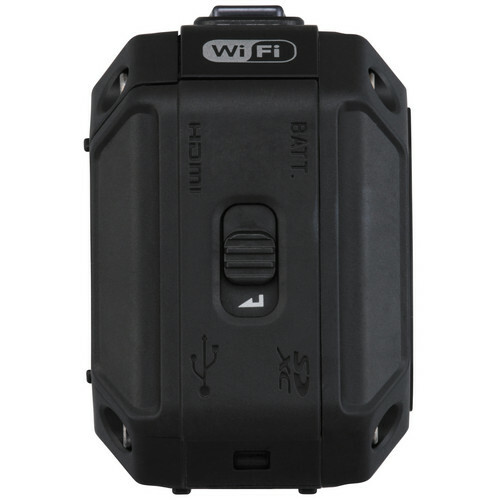 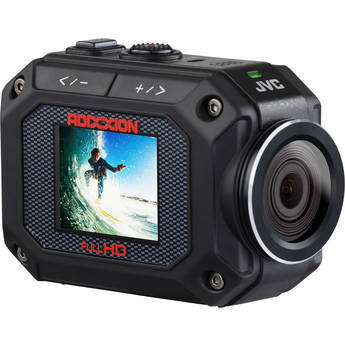 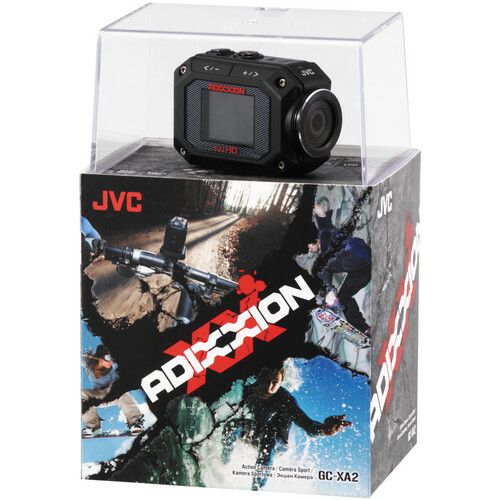 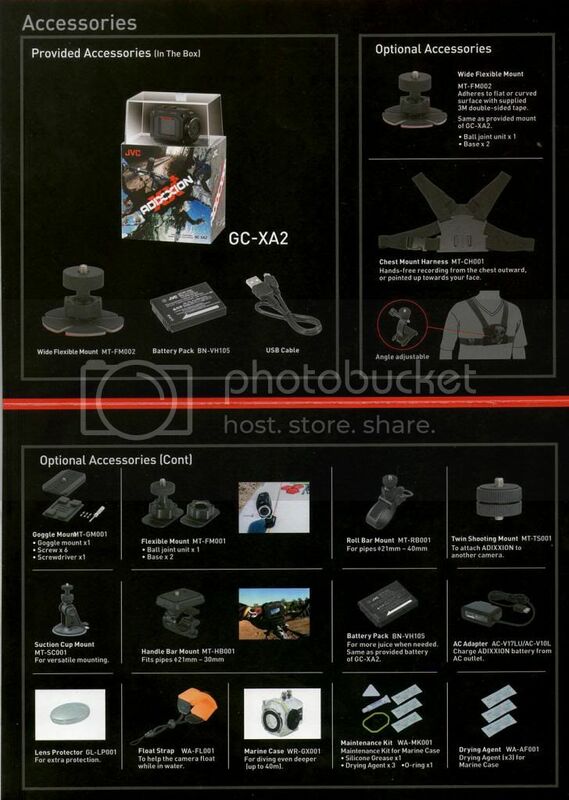 The GC-XA2 ADIXXION is the newest JVC action camera. 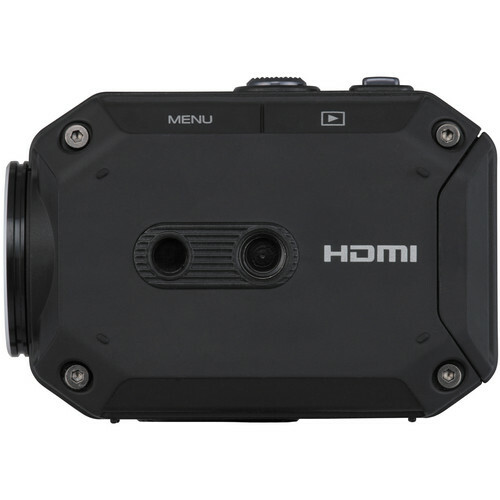 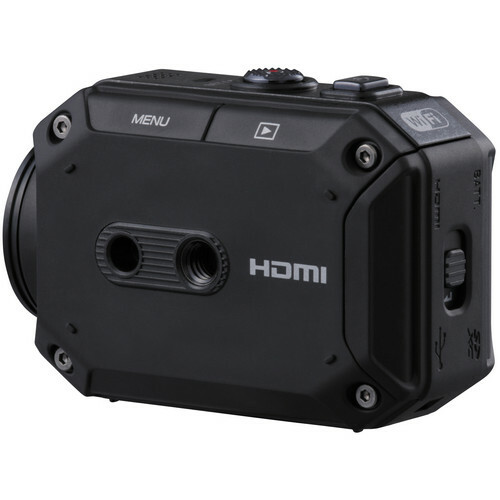 Performance enhancements for 2013 include 1080/60p, an improved gyro-sensor image stabilizer, expanded viewing angle, enhanced low light performance, upgraded Wi-Fi functions, a 16MP Ultra-Resolution Digital Still mode, and much, much more. 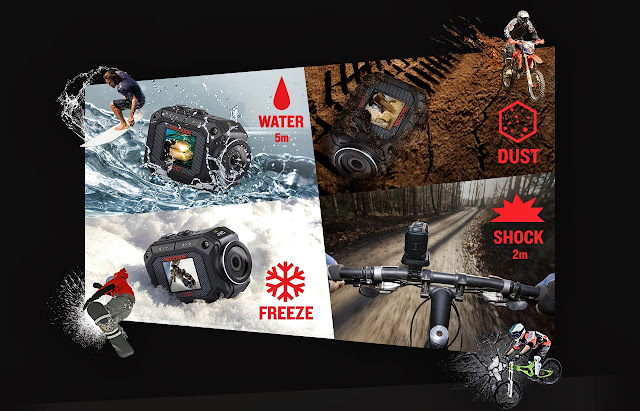 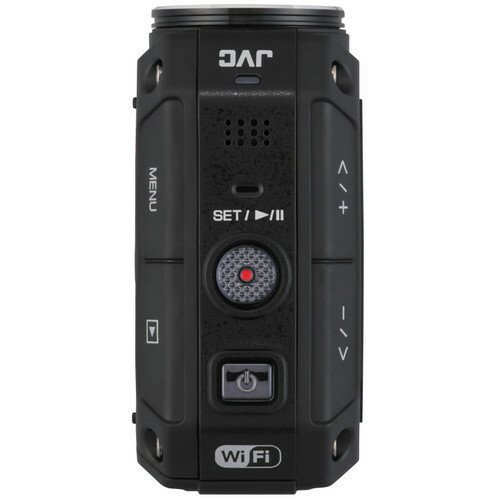 The GC-XA2 offers unmatched versatility right out of the box, and is ready to capture the fun in most any situation. 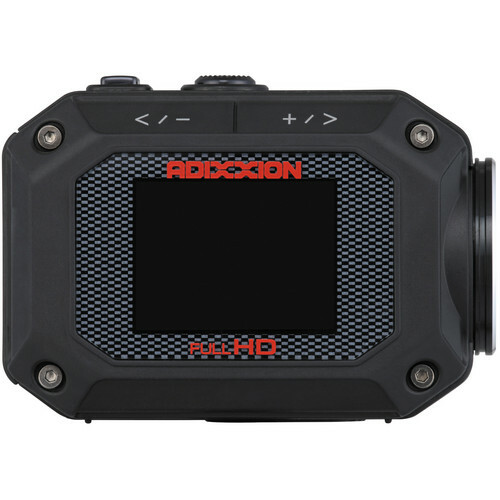 Truly pocket-sized and weighing barely a quarter pound, ADIXXION is waterproof to a depth of five meters (16.4 feet), shockproof to withstand a fall from two meters (6.5 feet), dustproof and freezeproof, all without the need for a separate housing. 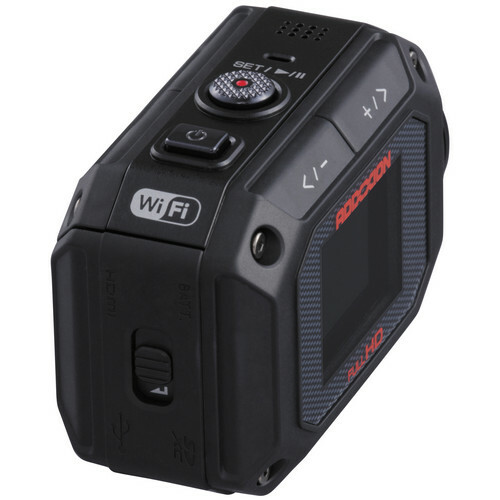 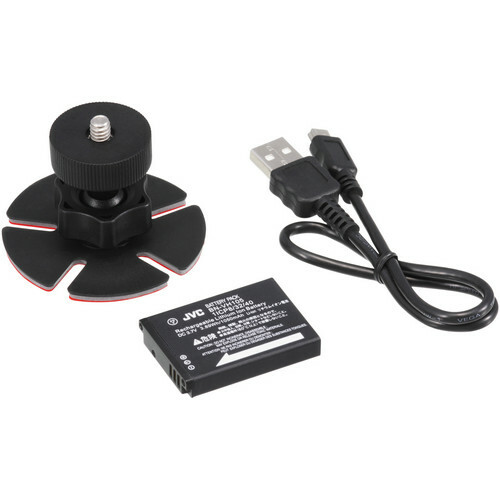 In addition, ADIXXION also includes built-in Wi-Fi, 1.5-inch LCD monitor and dual standard tripod mounts for use with a wide range of accessories. 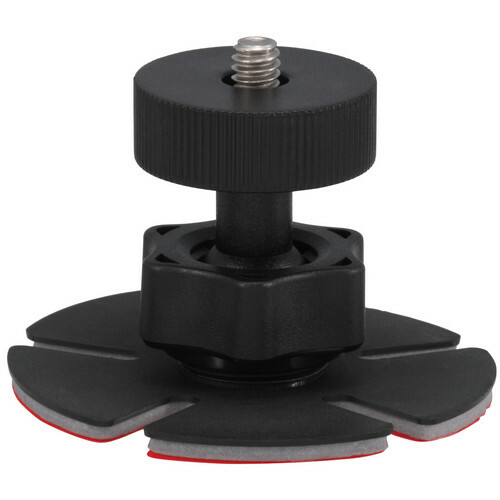 Suitable for use whilst motorsport(autocross, track days, time attack, etc. 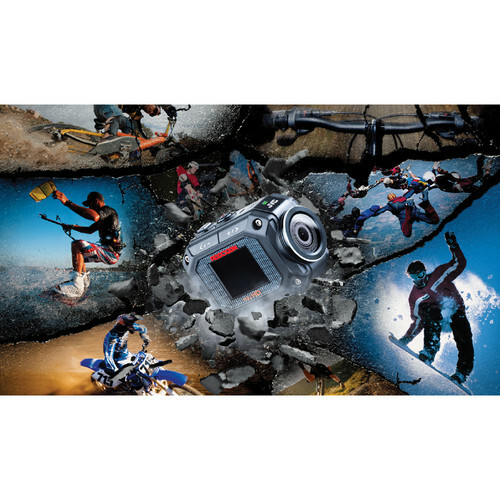 ), mountain biking, stunt skating, snowboarding, climbing, skateboarding, skydiving and many other extreme sports.